Pure DCompressor V3 provide the tools for restoring the original dynamics of the audio material. The dynamics processing algorithms are designed to automatically increase the peak dynamics, in order to provide full control of the dynamics and revert your signal to a more natural condition, even on an extremely compressed audio material. 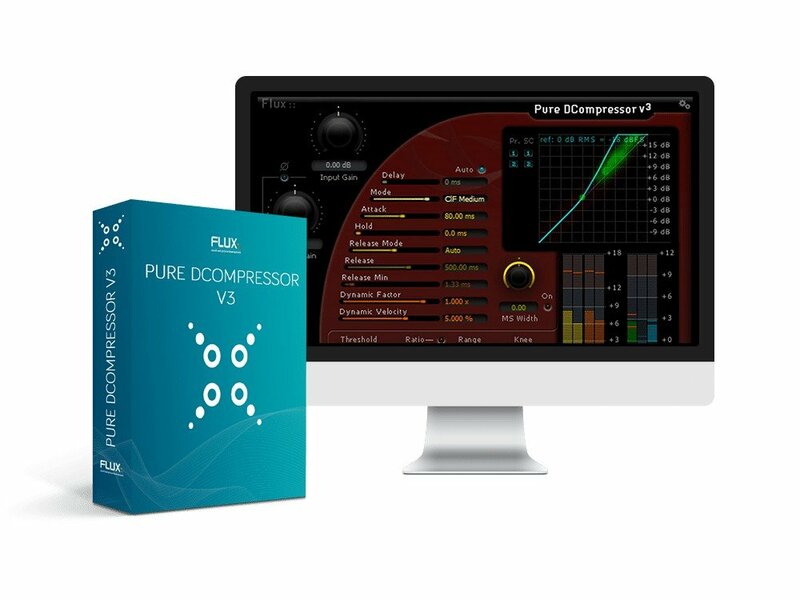 In addition to the more common dynamics processing controls (ratio, attack, release, etc), Pure DCompressor V3 provide control over the essential dynamics profile it uses, all in order to offer the user full control over the processing even in the most demanding situations. Dry Mix control (Dry/Wet with gain compensation) allowing for parallel processing or for blending some of the original peak into the processed signal.